Our Thailand Anzac Tour is definitely one of our favorite tours. 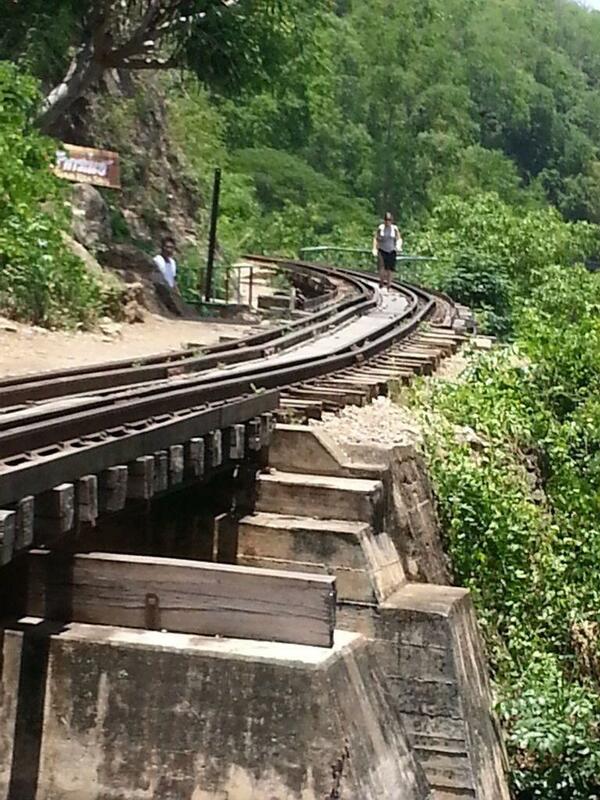 It centers around the Thai Burma Railway (Death Railway) in the Kanchanaburi Provence. During the Second World War Many prisoners of war (POW) from Australia, New Zealand and other Allied Nations, together with many civilian workers, were used by the Japanese to build a railway from Thailand to Burma. This was intended to be used to transport men and equipment for the Japanese forces in their war effort in South East Asia. 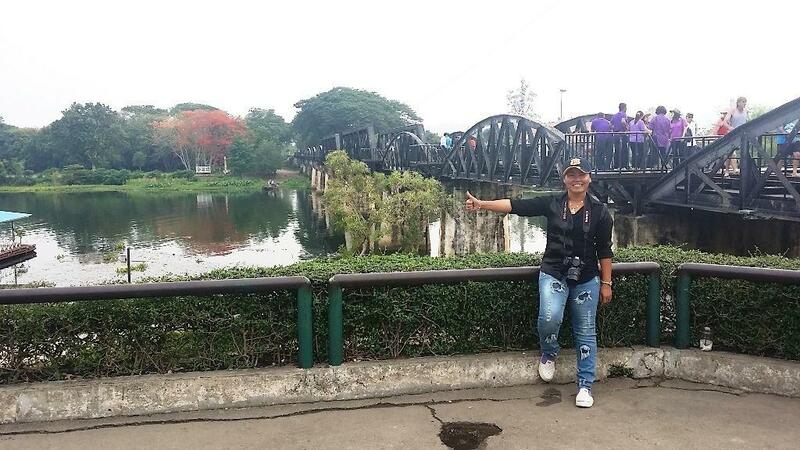 A visit to The Bridge on the River Kwai – made famous by a 1957 war movie of the same name. 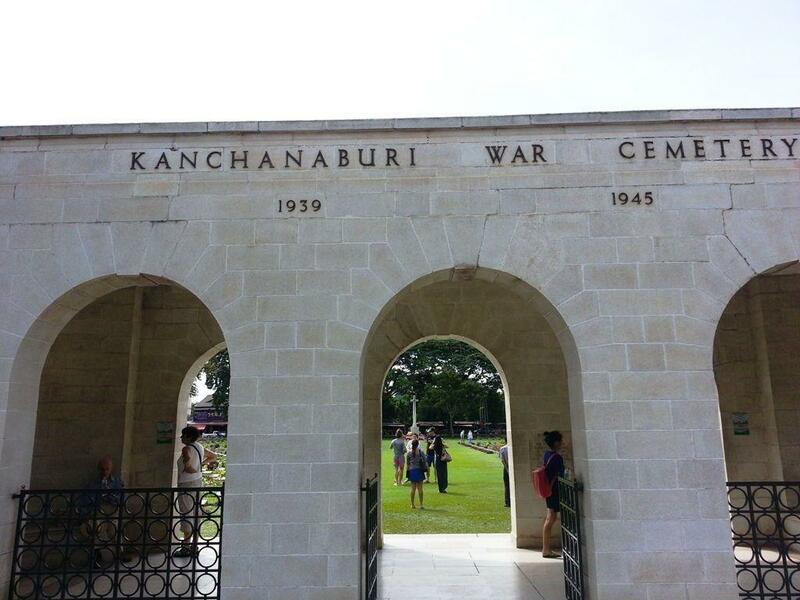 A visit to the Kanchanaburi War Cemetary. 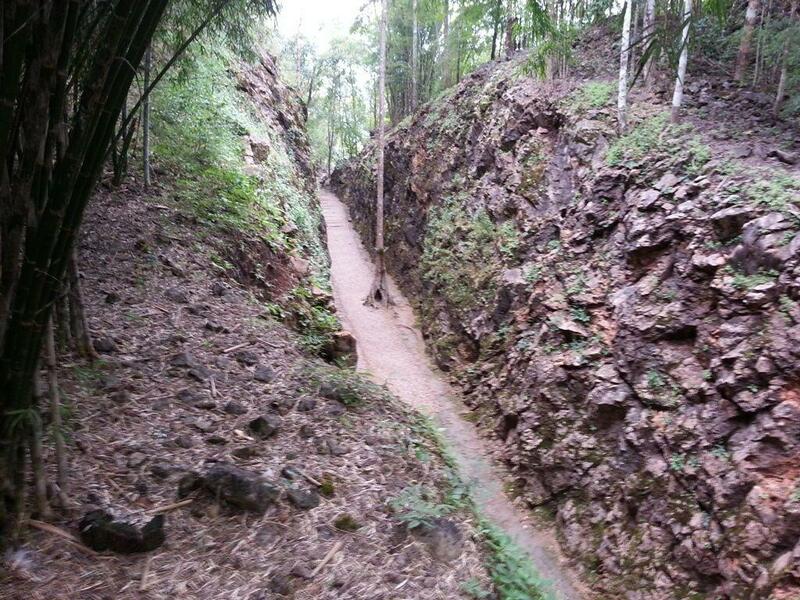 A visit to the Thai-Burma Railway Museum. A visit to the HellFire Pass war memorial including a walk along the old railway route through Hellfire Pass and Hammer and Tap cuttings. 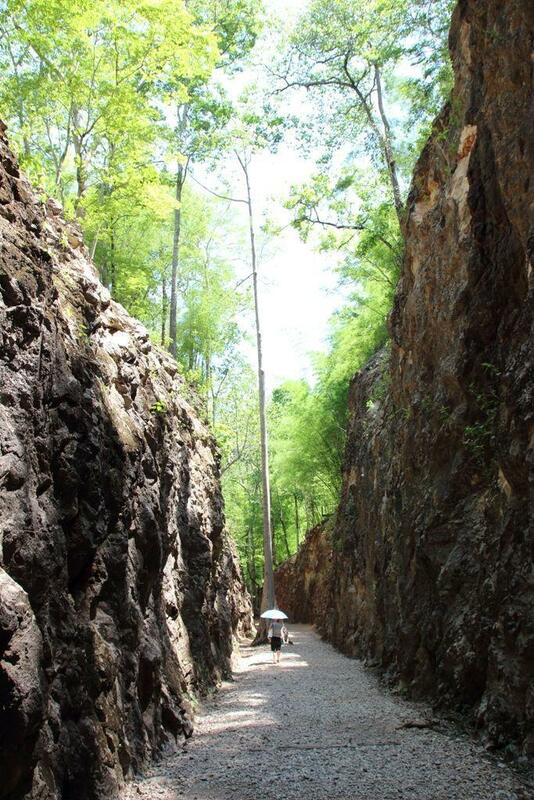 A walk along the rail line over the Wampo Viaduct between the Thamkrasae and Thamkrasae Bridge stations, with a visit to the Krasae Cave. Here you can see a section of the line that is still in use, and partly original. When done in the tropical midday sun, this walk gives a tiny glimpse of what conditions the POW worked in. A ride on the train between River Kwai Station and the end of the existing line at Nam Tok station which is a few km short of the famous Hellfire Pass. A long-boat ride up and down the Khwae Noi River which includes a visit to the Saiyok National Park and the Saiyok Yai and Saiyok Noi waterfalls. 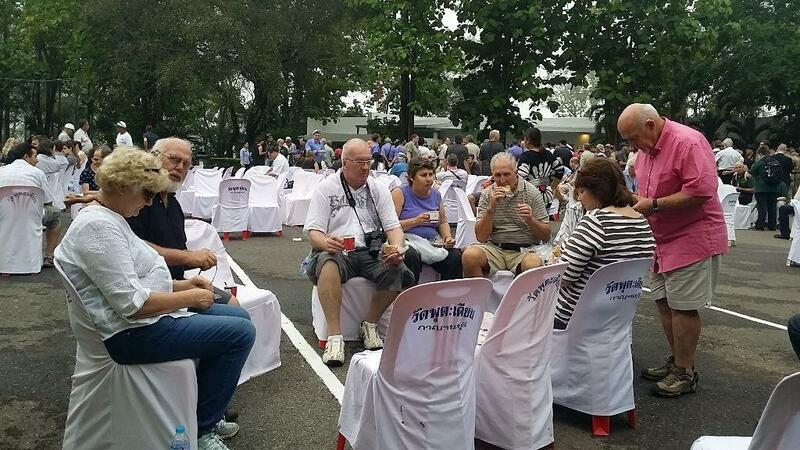 Note: Once a year on April 25 our Anzac Tour becomes the “Anzac Day” tour and we attend the Anzac Dawn Service at Hellfire Pass followed by a traditional breakfast of coffee and biscuits, and then the Wreath Laying Ceremony at the Kanchanaburi War Cemetery. It is recommended that you book well in advance for this special day as it is definitely a once-a-year opportunity. 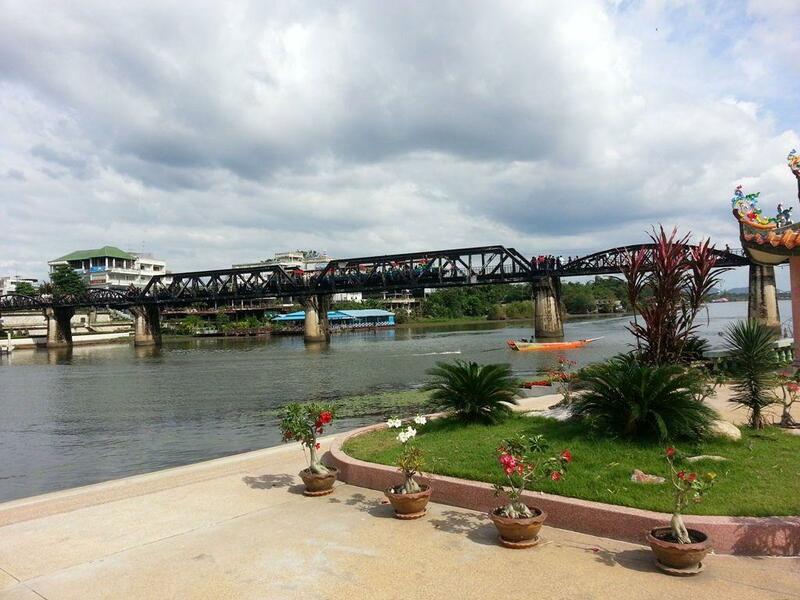 The more adventurous and fitter tour members may wish to take the optional kayak trip down the Khwae Noi River. This is available in optional 8 km, 13 km and 23 km lengths. This can be also combined with an adventure drive through the Thai jungle in a 4×4. For those interested in the history of Thailand you may also wish to visit the Nine Armies monument and other Thailand war history sites including the little known Thai Vietnam Veterans Museum, or even a trip further north to Lom Sak to visit the Phu Hin Rong Kla National Park, which was the site of a Communist uprising in the 1960’s. We look forward to seeing you on our Thailand Anzac Tour soon. 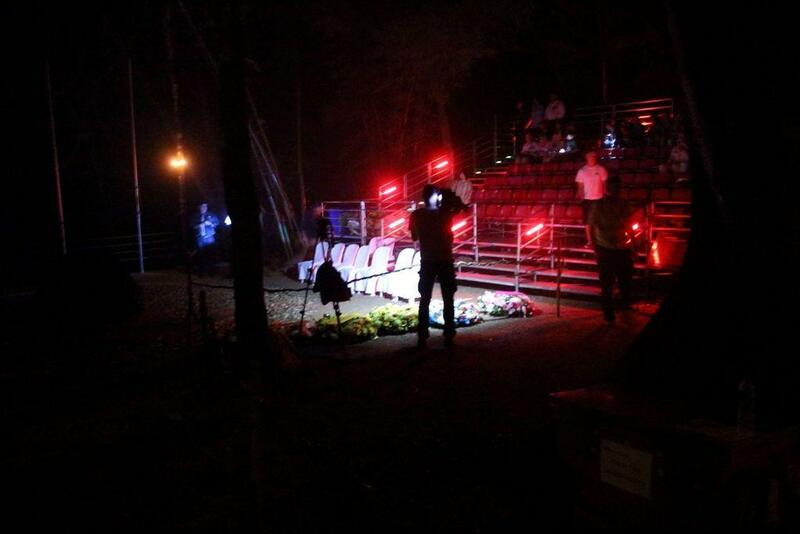 Below are a few photos from our Thailand Anzac tour. Click on any image to open a cascading light-box and to see a description of the image.